Silent, Non-Spring 16 cm Thick Foam Mattress - Including 10 mm Memory Foam B..
Cambridge Pocket Sprung & Memory Foam Divan 1000 Indvidual Pocket Springs Luxur.. 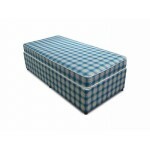 Features The Duke is an excellent orthopedic bed which is firm yet does not sacrifice c.. Features. 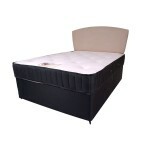 Great Value Divan Bed, mattress features a 13.5 gauge open coil spring .. Features. 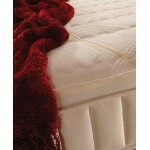 The Emerald Single Divan Bed 3ft is a stylish damask fabric cove.. DOUBLE 4FT6" (135CM) DIVAN BED SET WITH POCKET SPRUNG MATTRESS AND (HEADBOARD EXTRA) Lu..
Pocket Spring Luxury with Quality Damask Fabric Mattress Cover & Lamb Wool Fillings..
Orthopaedic Mattress 12.5 gauge spring unit Classic fillings Damask fabric .. 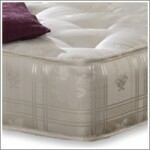 The mattress on our Panache divan bed features a traditional open spring system complemented by l..